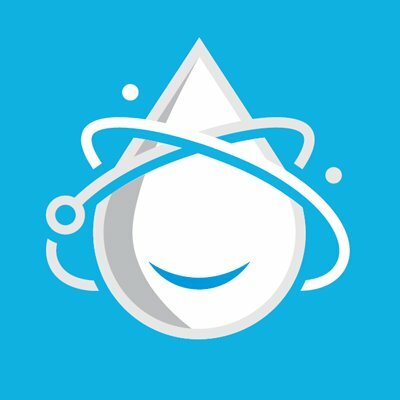 With this Liquid Web coupon you get 50% off the first two months on their managed WordPress plans. 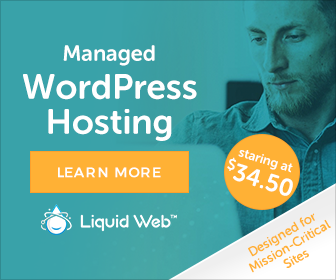 While Liquid Web is a relatively new player in the managed WordPress hosting space, they have a great reputation for performance. Since acquiring iThemes, they’ve built some of iThemes’ products into their managed WordPress offerings so you also get access to iThemes Sync as part of the package.